To address the problems of abuse in our community, it takes the whole community. 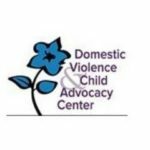 Although we at the Domestic Violence & Child Advocacy Center are dedicated to providing quality programs and services to women, men, teens and children who are victims of abuse, we simply cannot do this work alone. In fact, with every minute that passes, victims' need for your help continues to grow. 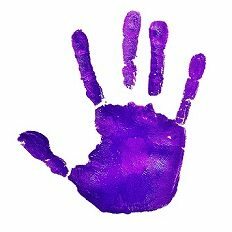 You can show your compassion and generosity for victims of child abuse and domestic violence by donating now. Donations can be made in Honor or in Memory of an individual(s). You can donate items we need including used cell phones and gift cards. Please click here for more information. You can attend any of our events, we would love to have you! Or in lieu of attending, you can send a donation or learn more about sponsorship. Please click here for more information.